In our own limited way, the Telluride Institute has partnered with San Miguel County, the Telluride Historical Museum, Between the Covers Bookstore, Ah Haa School of the Arts, Telluride Ski & Golf Co, Telluride Sports, Jumping Jan’ Productions and the Wilkinson Public Library to work towards just such a reconciliation, inviting Ute youth to ski free, holding roundtables and workshops, sponsoring the Indigenous Peoples Day events. The weekend begins with Ute elder Roland McCook of Montrose offering an invocation and blessings for the start of the Original Thinkers conference. To honor ancestors of a place is a deep trait in our species, and having an elder of place honor ten, twenty, a hundred generations past helps educate us all. Telluride Conference Center (Mountain Village). Separate tickets. Roland talks about issues facing indigenous peoples in this country right now. 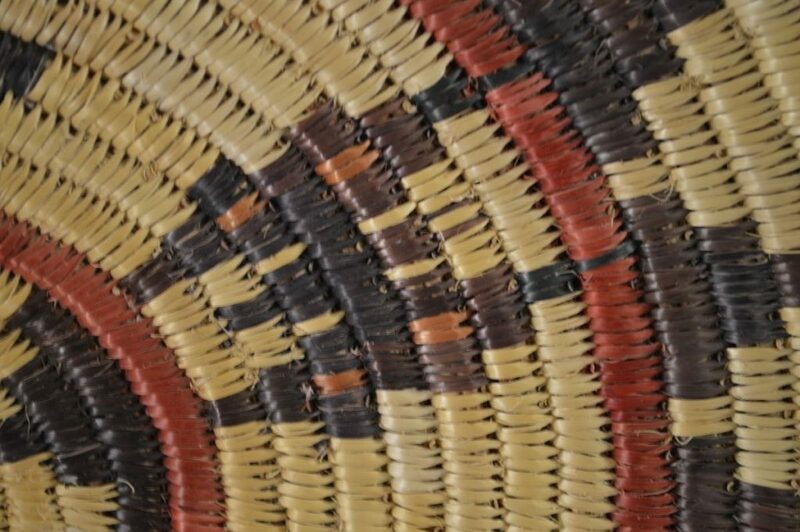 Part of reconciliation is educating each other on experiences, taught perceptions, misconceptions. This and most of the weekend will be free and open to all, though donations are always welcome. “Come with questions,” McCook says. 2nd Floor Miramonte building (San Miguel County meeting room). Free. 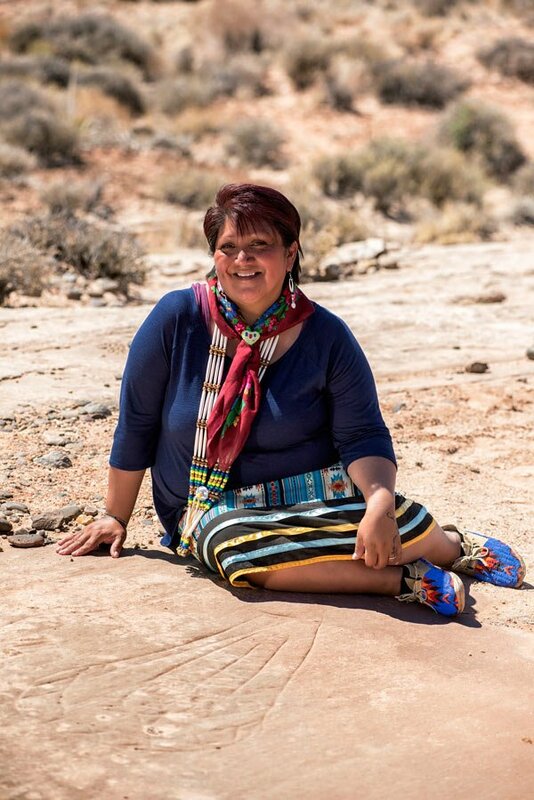 Former co-chair of the Bears Ears Intertribal Coalition and past Ute Mountain Ute Tribal councilmember, Regina will lead the honoring of the Ute plaque in the park then move to the schoolhouse for a roundtable discussion. It was at the Placerville Park 3 years ago that a rock plaque was erected to the Ute people at the first Indigenous Peoples Day event in the county. We will take a moment to honor that rapprochement before the roundtable discussion at the schoolhouse. Audience members are encouraged to join in the discussions. Placerville Park and Schoolhouse. Free. Regina will travel to the Telluride Historical Museum for a second roundtable. 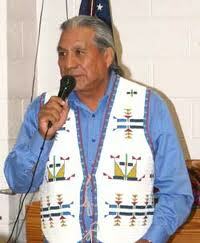 Lopez-Whiteskunk accepted an invitation this year from the Telluride Institute to join its Board of Trustees. The Museum is co-hosting retired BLM archaeologist Glade Hadden of Delta. He will talk about the Eagle Rockshelter on the Gunnison River near Austin. It’s the oldest excavated site in Colorado and has uncovered artifacts to demonstrate near-continuous indigenous habitation of the Western Slope for 130 centuries. For Saturday evening’s finale, jumpin’ jan productions and the Benally family of Flagstaff have worked together to bring Navajo rock band SIHASIN from Flagstaff. Three generations of the Benally family will be performing. Their latest CD Fight Like a Woman will be available at the show. Fly Me To the Moon. $5 cover goes to the band. 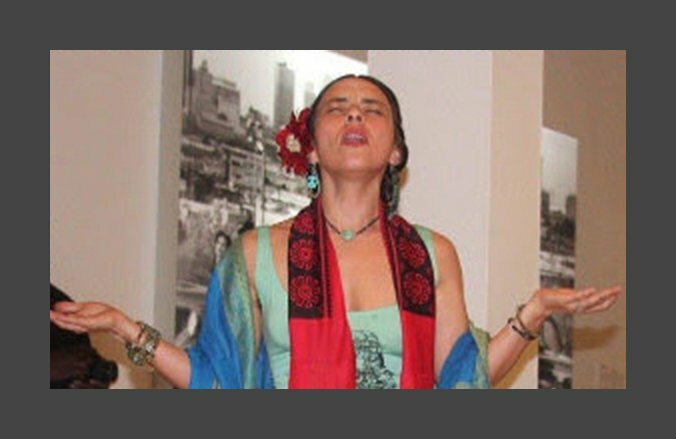 Eutimia will perform her poetry — accompanied by a child in utero. 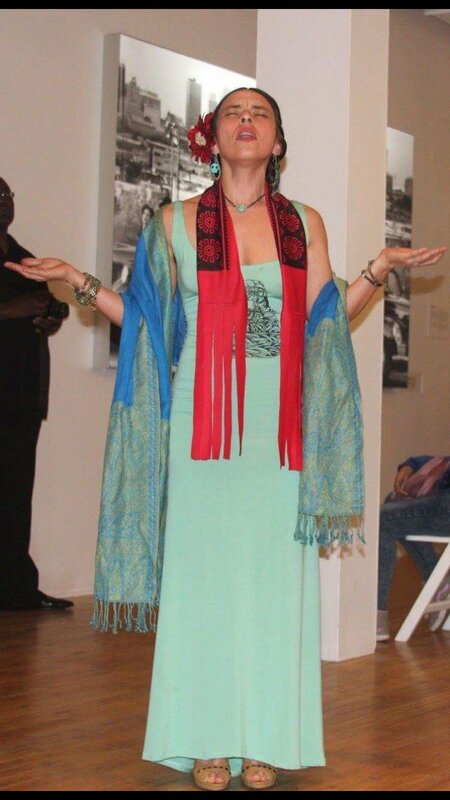 She’s just back from a family wedding in L.A., and she appeared earlier this year at the Crestone Poetry Festival organized by Peter Anderson. 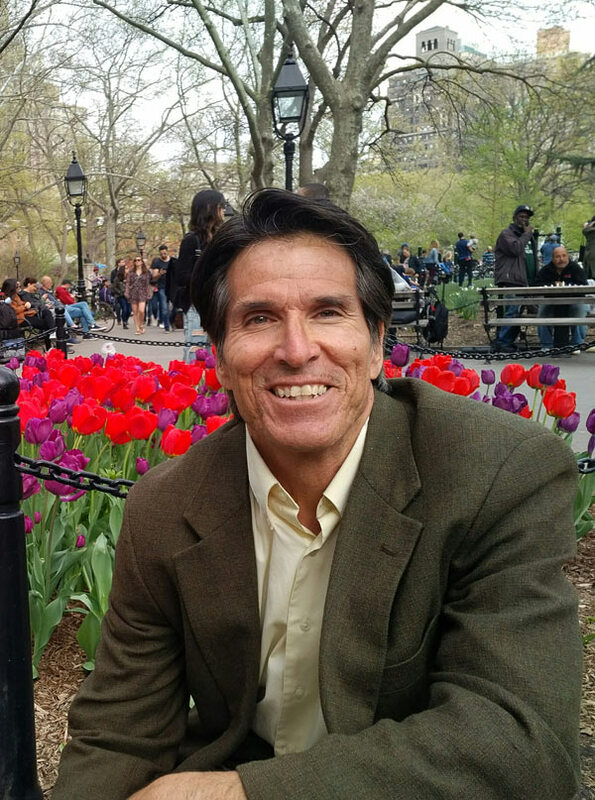 Special guest Rick Chavolla, board chair of the American Indian Community House in New York City and representative to the UN Permanent Forum on Indigenous Issues, is in-town to discuss some ideas for an inter-Nation Indigenous cultural center. He will speak at the morning assembly for the Telluride Mountain School. Special guest Rick Chavolla then heads to the Telluride Public School where interested teachers are making arrangements. 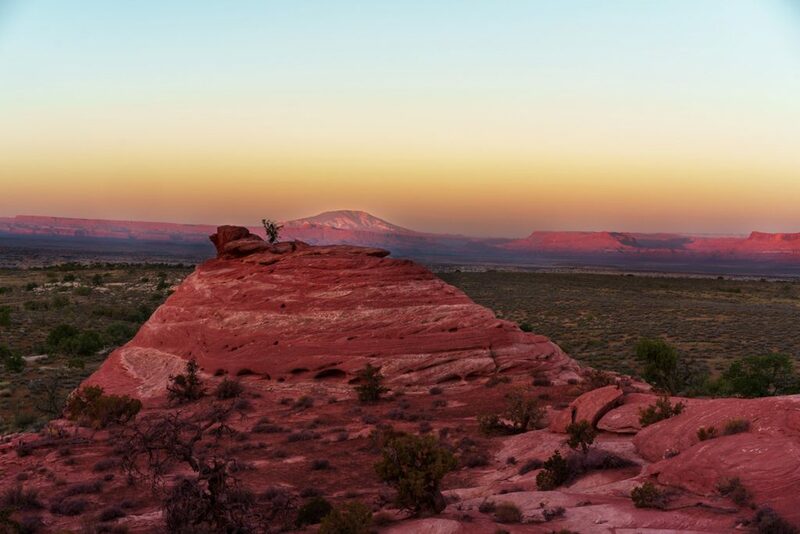 The Wilkinson Library will co-host local Joe Pacal speaking on the issues of food sovereignty and ecosystems restoration on the Navajo Reservation where he’s been working for the last 18 years. The weekend’s last event will follow with Chavolla giving a talk about his cultural center idea and the urban Indigenous experience – very different from life on the rez or in rural America. 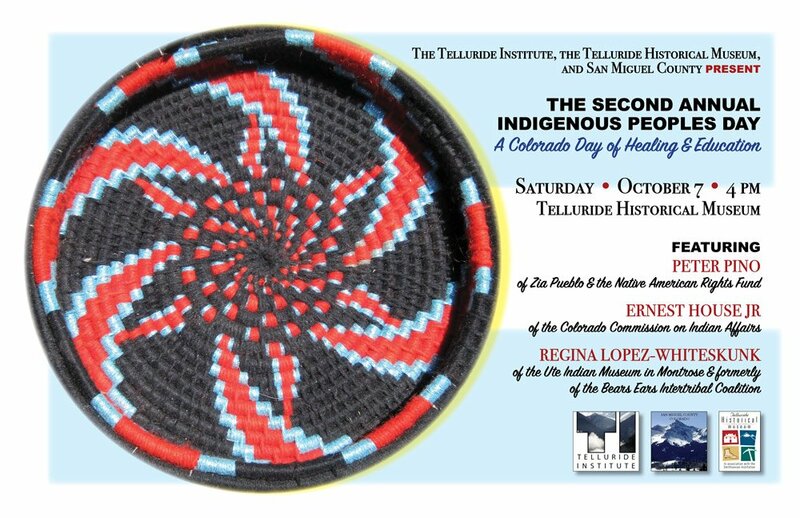 For more info, call 970-729-0220 (voice or text, but no voicemail please) or visit the Facebook community page Indigenous Peoples Day – San Miguel County.